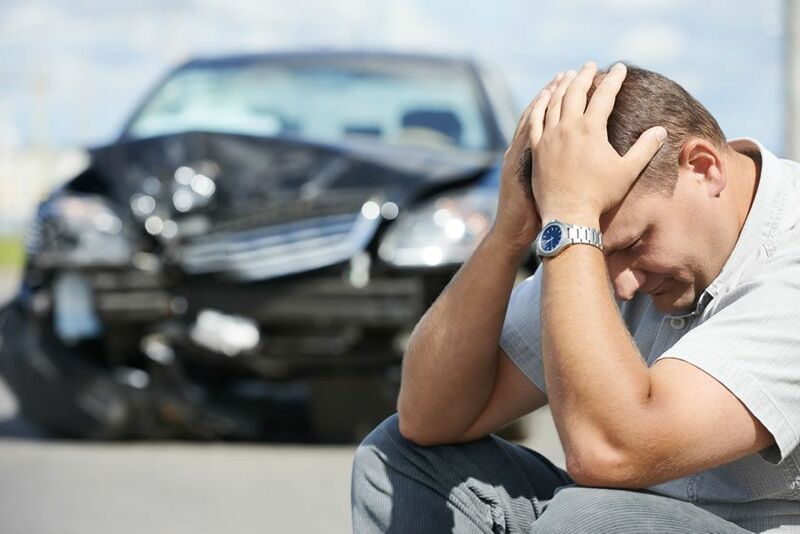 If you have been injured in an accident, how do you decide which solicitor to choose? Are you thinking about pursuing a claim, or indeed wondering if you even have a right of claim? It is worth remembering that an insurance company defending any potential claim will undoubtedly have specialist solicitors acting on their behalf. For that reason, it is vital that you also choose a specialist personal injury solicitor to represent you. The law surrounding personal injury is complex and changes rapidly. A specialist lawyer should be up to date and able to advise you properly on all aspects of your case. The Law Society of Scotland accredits some solicitors as a specialist in the field of personal injury law. The accreditation process is a rigorous and detailed one, and expires after five years. The solicitor can then apply to be re-accredited. In this way The Law Society ensures the solicitor demonstrates continued specialism and skill in the field. At Allan McDougall Solicitors, we are fortunate to have three accredited personal injury specialists – Julie Harris, Caitlin Souter and Jackie Raitt. There are only around 70 personal injury accredited specialists across the whole of the country. In addition, The Association of Personal Injury Lawyers (APIL) has recognised the experience and expertise we have here, and two in the team (Julie Harris and Caitlin Souter) have been accredited by them as “Senior Litigators”. APIL is a UK-wide body, dedicated to promoting the interests of injured people. Of course, experience and industry credentials are not the whole story. We believe that your solicitor should also be approachable, sympathetic and able to communicate effectively with you – in layman’s terms. On numerous occasions we have seen poor outcomes achieved for clients who have gone initially to a non-specialist solicitor for advice on their personal injury case. For example, we recently acted for an air steward who had been involved in an accident in which he sustained a back injury. He went initially to a local solicitor who had recommended acceptance of an offer of £1,500. He was concerned with this advice, transferred his claim to us and, with the appropriate medical evidence and a properly prepared case, he was delighted to receive £77,000 in damages at conclusion of his case. 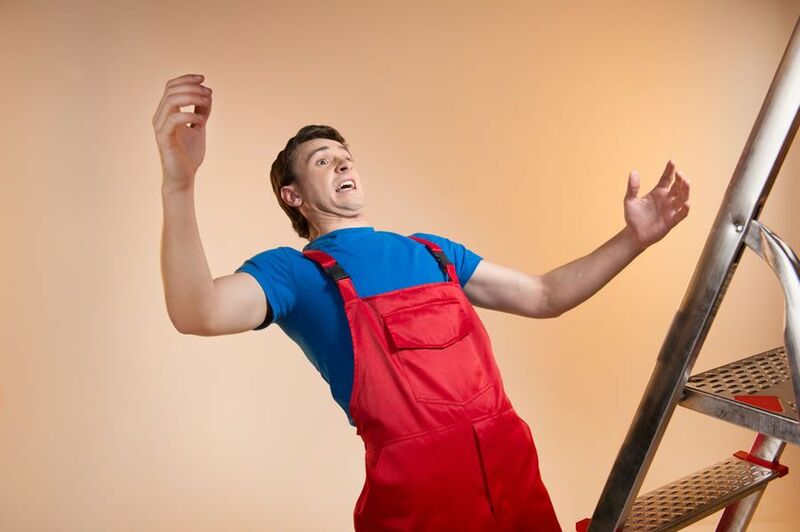 Not all apparent personal injury experts get it right either. Another example: we recently acted for a lady who was injured severely at work. Despite having gone to a niche personal injury firm at the outset, she was advised that she had no case. We took over her claim. She had a perfectly ascertainable case, backed up by witness and expert evidence, and we achieved damages of over £25,000 for her. Hopefully our fantastic testimonials will show you that our clients have been delighted that they chose us to deal with their personal injury claim. If you have been injured and would like an informal, free discussion, please get in touch.